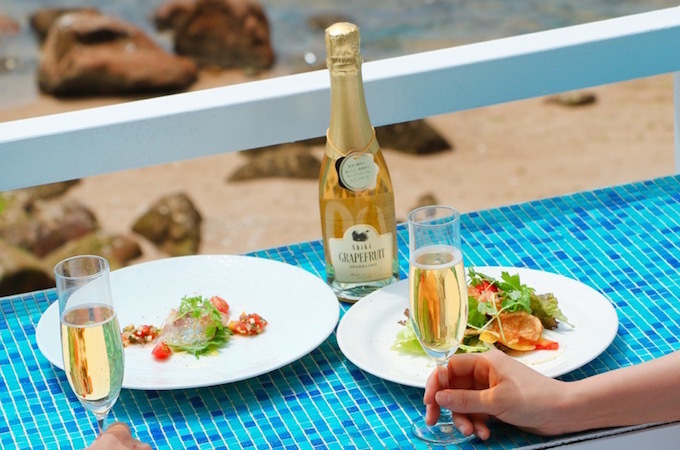 “Shiki SPARKLING”series could be enjoyed by seasons. 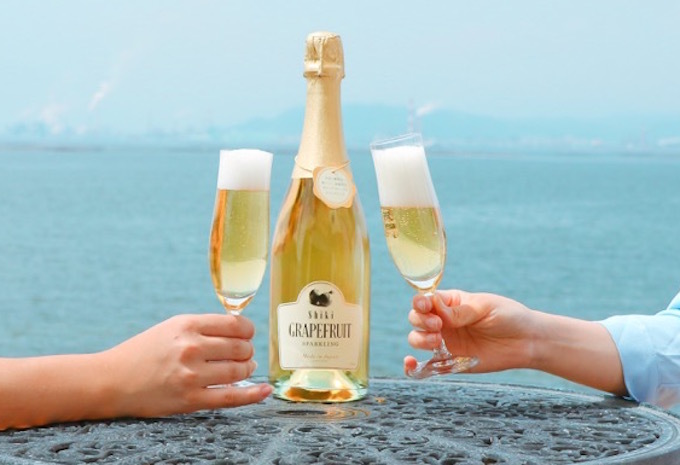 The first product,“Shiki GRAPEFRUIT SPARKLING”,was launched in 15th Jul. 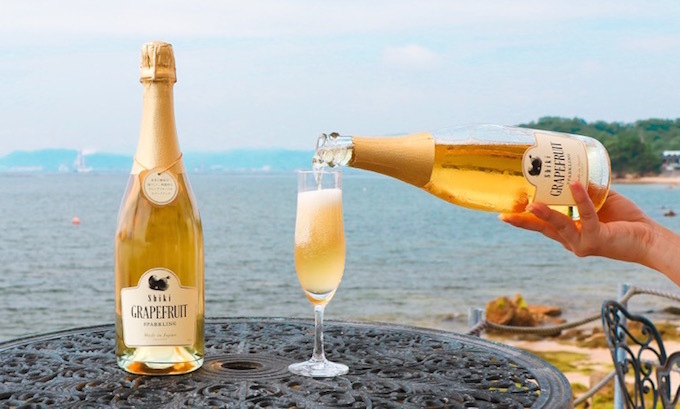 Grapefruits wine is used as base wine, mixed with Setouchi lemon juice. Unique carbonation technique brings fine bubbles and strong carbonic acid. Luxurious fragrance and sweet sour taste are the most fascinating points of “Shiki GRAPEFRUIT SPARKLING”. In this colorful summer, let’s enjoy “Shiki GRAPEFRUIT SPARKLING”with your friends. Cheers! Sincerely thanked miya restaurant for location shooting support.